The ultimate in-house dining experience, whatever the occasion you’re celebrating. 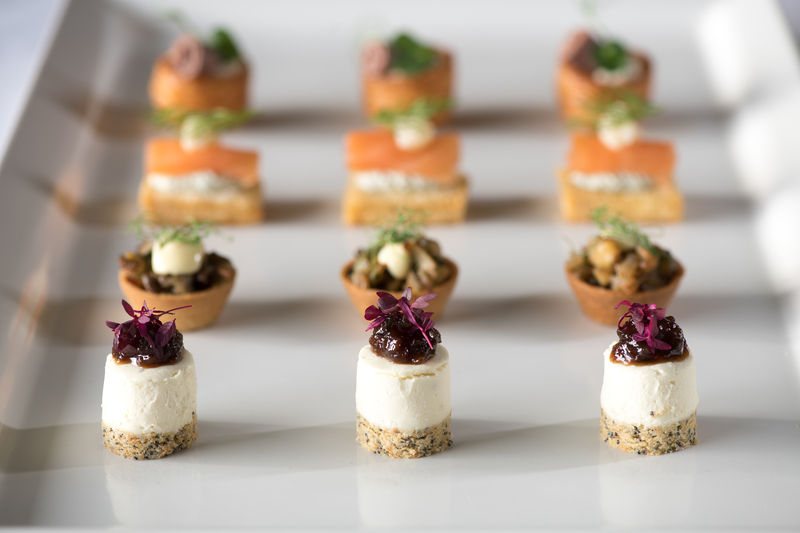 Whether you’re looking to host an intimate business dinner, a presentation for ten or a festive function for 100, our private dining team will be happy to help you create any event. 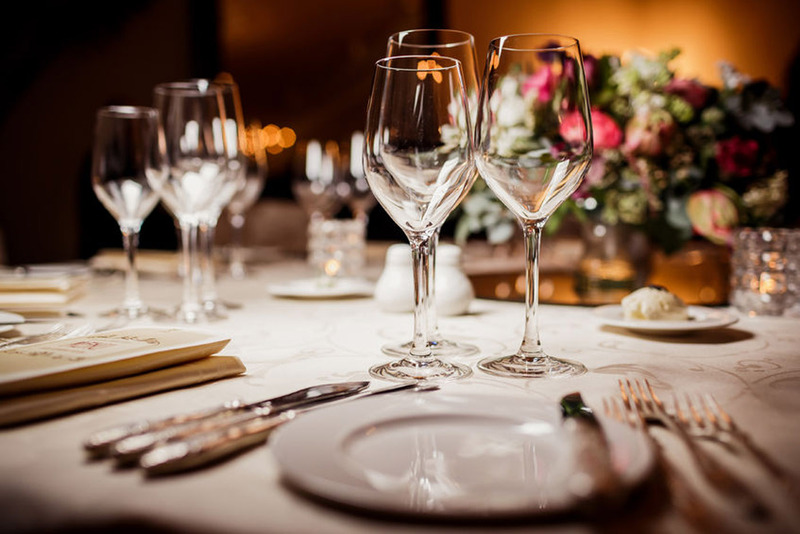 Either in your own home, place of work or our sister company Simply Events can assist you with finding your perfect venue. Simply Events did my 50th birthday party held at home. The Thai food was exceptional and their ability to blend in with the mood of the party was just brilliant. Everything from the moment we had the first meeting, to the communications, descriptions of the service and execution on the day was flawless. It made for a perfect party. Thank you to Simply Gourmet for a wonderful evening of great food and lovely friendly staff. A real pleasure to deal with and I would definitely use again. My husband had a wonderful surprise 40th and very much enjoyed himself. As a fairly new vegan eating out or at events can be a challenge to say the least but the food I was provided by this amazing team was so delicious and beautifully presented. The waiting staff were an absolute delight – attentive, polite and very well trained. I highly recommend Simply Gourmet. We used Simply Events for a client open day. Nadia and the team were professional and helpful right from the start with plenty of menu ideas and nothing was too much trouble. The food on the day was fantastic and we’ve had lots of compliments from clients since the event. We would not hesitate in using them again in the future or recommending their excellent service to anyone. Thanks Nadia and the team for helping our open day to go so smoothly. We were both over the moon with the food over the weekend – it must have been such hard work to turn out such great quality food in a tent on a hot day like the Saturday! We had so many compliments from our guests which is exactly what we wanted. The BBQ on the Sunday was also perfect, just what we were looking for – great quality food but relaxed and informal. Again we had so many compliments, particularly about the fish skewers and Nadia, your desserts went down a storm! As you know, the food was a huge part of our wedding and we were so proud to be able to serve such delicious fare – thank you so much! Everybody loved the beautiful afternoon tea at our festival wedding at Wilkswood Wedding Venue over the weekend. 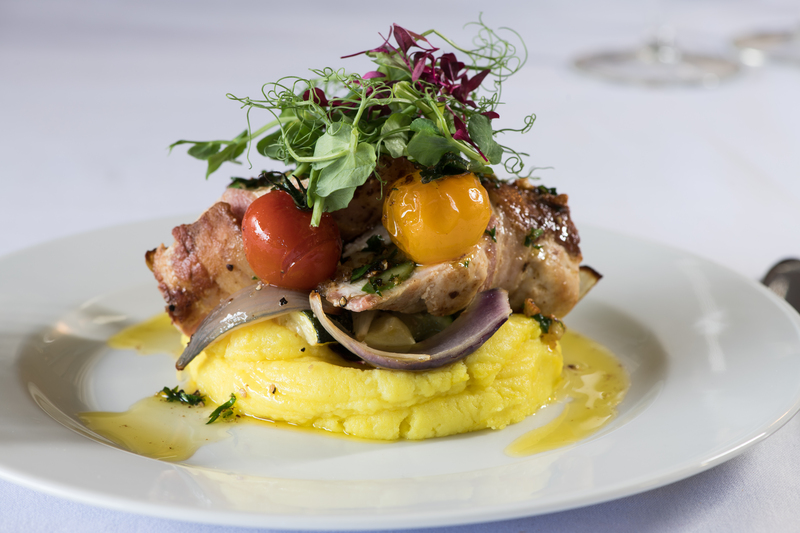 Absolutely wonderful food makes for very happy guests! Thank you.